You've studied the footage, connected the dots, and gathered what meager evidence you could. You're close — soon the whole world will know the truth behind the Cryptid! 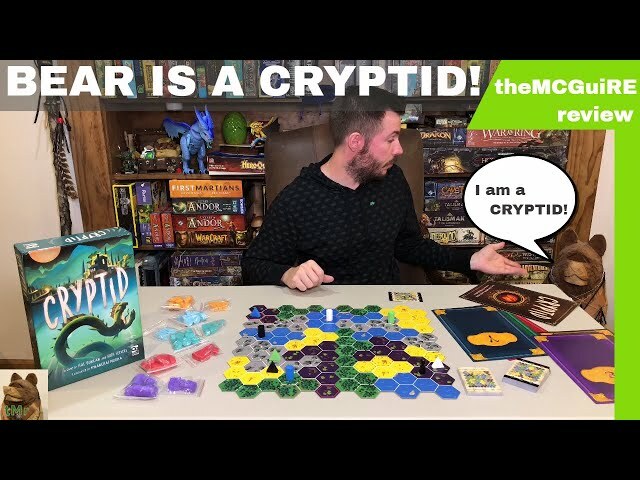 Cryptid is a deduction board game of honest misdirection where players are cryptozoologists who have come together to finally uncover the elusive creature. You must give away part of what you know to throw off the scent while uncovering information about your opponent's clues in order to be the one who discover the mysterious Cryptid. 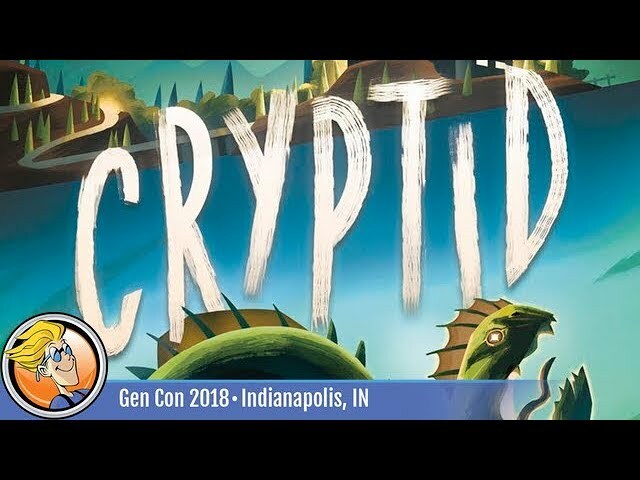 With hundreds of possible setups and two difficulty levels as well as an entirely optional digital companion, buy Cryptid for a gorgeous game of near-infinite deduction.